Finance company (buy here, pay here) may charge-off a car loan even when payments are made on-time if it’s in the contract. Question: So, I was in an accident, and my car was totaled, the insurance only covered the current value of the car, which was less than the amount owed. I continued making payments, and never missed a payment. The finance company charged off the debt, because I no longer had the car, regardless of the fact that I was still making payments and fully intended to pay off the amount owed. I strongly urge you to seek legal advice with a consumer law attorney. You can find one in your state that may offer a free consultation at naca.net. It may be buried somewhere in your contract that the finance company has the right to declare a secured debt in default, even though you’re making timely payments. 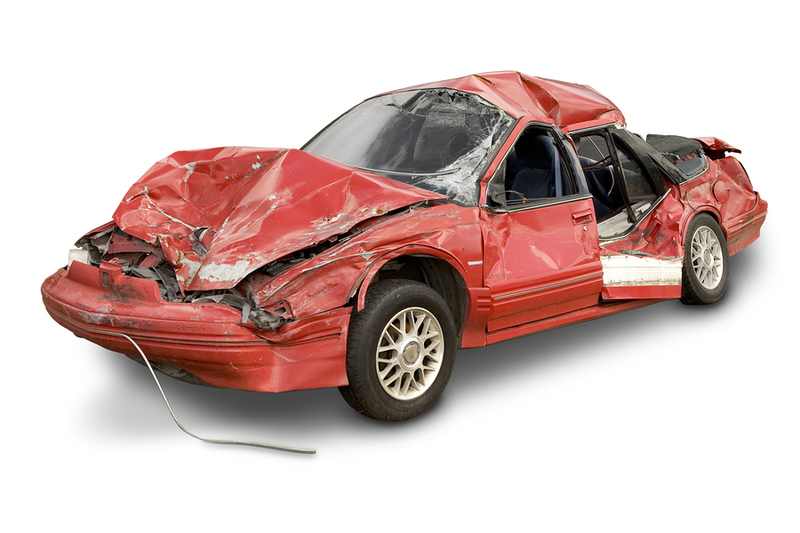 This can happen if the collateral (car) is destroyed or stolen, or its value substantially depreciates. That’s why I say contact a lawyer to review your contract. It’s not fair but if you signed this type of agreement, the finance company may have legally exercised their right. Lenders typically charge-off debts when payments are 180 days past due, though installment loans can be charged off after 120 days of delinquency. 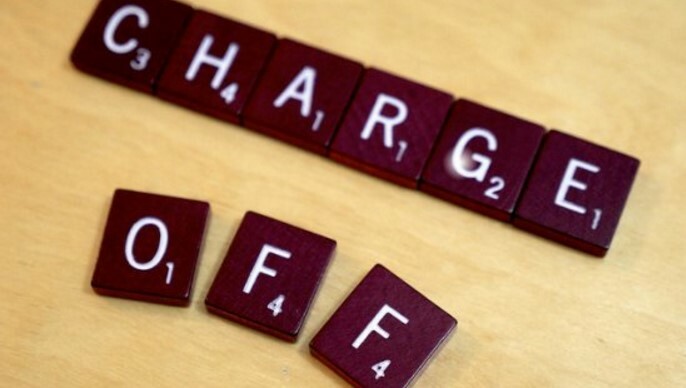 A “charge off” is technically an accounting issue that means the creditor no longer considers the money you owe as a source of profit, but rather, counts it as a loss. You still owe the money. It just means the lender doesn’t believe you’ll pay. But in your situation it’s different because you were paying the debt. Besides contacting an attorney here a few more options you can try. Dispute directly with the finance company. Contact the finance company, in writing, to dispute the charge-off because you were making timely payments. 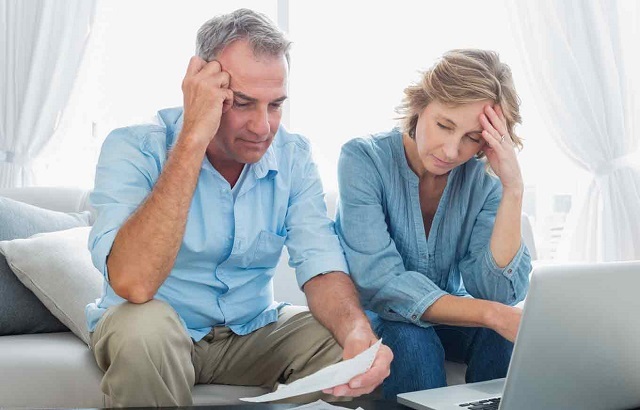 Request they remove the charge-off from your credit reports immediately. Make sure in your letter you say the words “I dispute the car loan charge-off.” You want to make sure they know it’s a credit dispute because it puts them under the 30-day Fair Credit Reporting Act (FCRA) requirements for investigating disputes. The FCRA says a creditor or credit bureau is required to respond to you and complete their investigation within 30 days. If they don’t respond within this time frame, they must remove the negative listing from your credit reports. Dispute with the credit bureaus. The finance company is obligated to accurately report to the credit bureaus and does not appear to be doing so. You can dispute the charge-off with each credit bureau Experian, Transunion and Equifax that is reporting the charge-off. 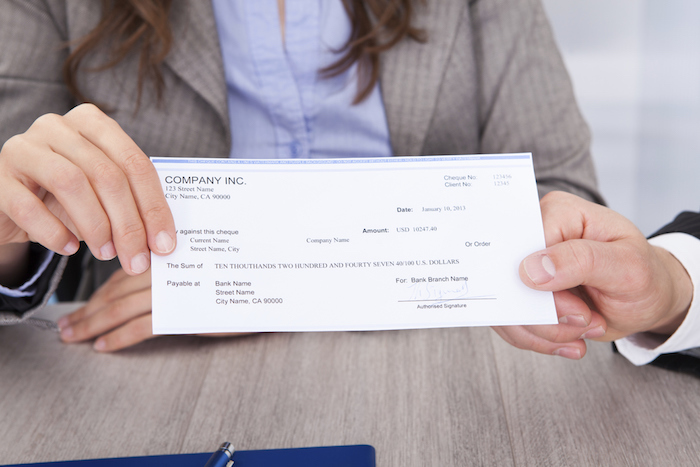 Include proof your payments were being made on-time. If the charge-off status is not corrected, then you may have the right to sue. The FCRA says only accurate information can be reported to the credit bureaus. Submit a complaint with the CFPB. Before submitting a complaint with the Consumer Financial Protection Bureau (CFPB) you must first dispute with either the credit bureaus or directly with the finance company to show you attempted to resolve the matter on your own. If the charge-off remains on your credit reports, after you dispute it, contact the CFPB to let them know a charge-off occurred even though you were making timely payments. Let the CFPB know you want the charge-off deleted as a resolution. They will then contact the finance company on your behalf and get a response to you in 15 days. You have a good basis for a dispute and complaint with the CFPB and here is why: You were still making payments on the loan, as legally obligated because the loan amount was larger than the amount of the insurance company’s check. There seems to be no reason why the finance company charged-off the loan. You were honoring your car loan payment terms. Settle in exchange for a deletion. My final suggestion is to see if you can settle the charge-off amount in exchange for a deletion from your credit reports. If you pay the outstanding charged-off balance, the finance company may consider deleting the charge-off. You may even be able to settle the debt for less than owed.